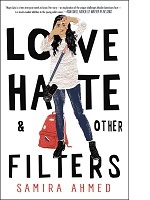 Love, Hate & Other Filters is “a timely read that deftly tempers difficult topics with levity and a wonderful narrative voice,” said Rebecca Wells of Porter Square Books. 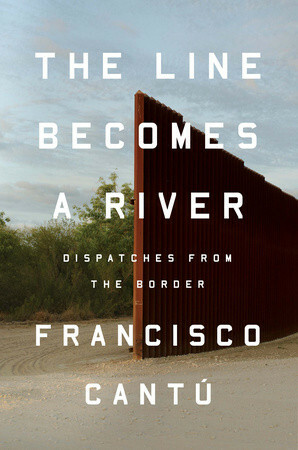 Former U.S. Border Patrol Agent Francisco Cantú’s debut, The Line Becomes a River, is indie booksellers’ number-one title for the February Indie Next List. “Escape Artist is a gripping, sad, inspirational, and amazing story of being on death row in America’s worst prison,” said Chris Morrow of Northshire Bookstore. 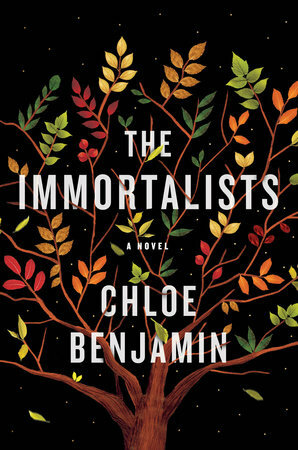 “Mira T. Lee’s Everything Here Is Beautiful is an extremely powerful and timely work of fiction,” said Janine De Boisblanc of Orinda Books. 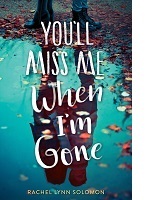 “I cried knowing that each twin would suffer immeasurable loss, yet only one would succumb,” Stacey Haerr of Warwick’s said about Solomon’s young adult debut, You’ll Miss Me When I’m Gone. 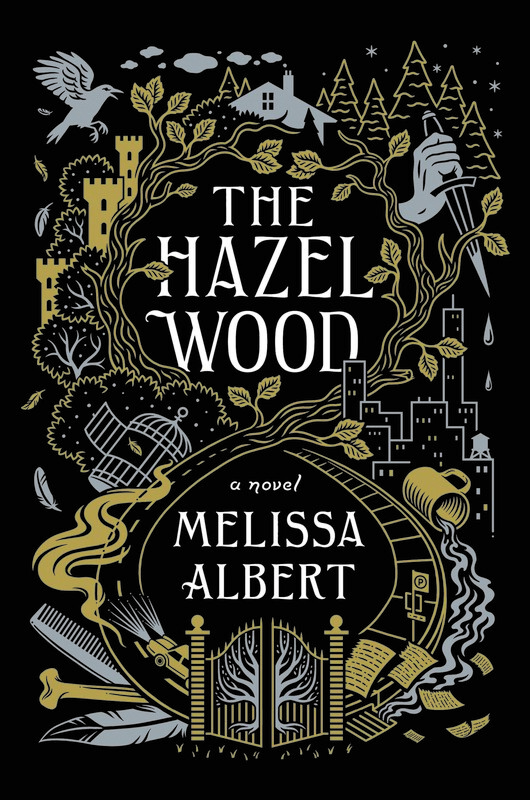 Author Melissa Albert’s contemporary young adult fantasy novel explores the realm of dark fairy tales. Lindsey Stoddard’s Just Like Jackie is “a heartfelt and unflinchingly honest story of what defines, challenges, and bonds together family,” said Kathleen Carey of Little Book House of Stuyvesant Plaza. To ensure that store favorites are nominated for next year’s Indie Next Lists, owners and managers are encouraged to post the schedule of 2018 nomination deadlines where all staff members will see it.